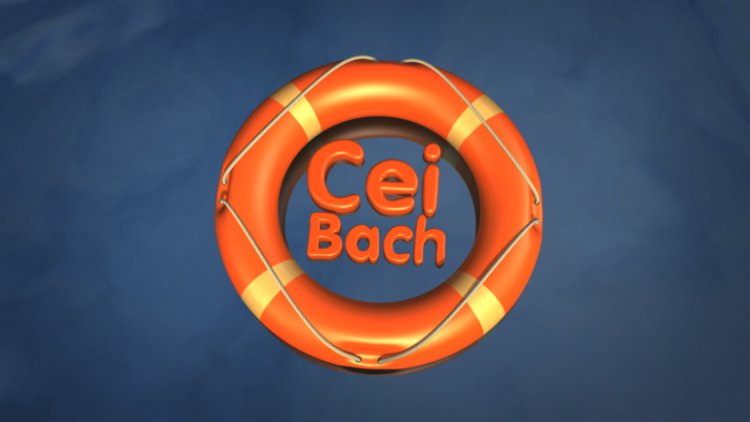 We were asked to create the ‘Cei Bach’ brand and the with it the responsibility of rolling out a vast broadcast and interactive package for Sianco’s new children’s production. The diverse website, not only served to support the TV show but also helped to coordinate and sustain a programme of school workshops. 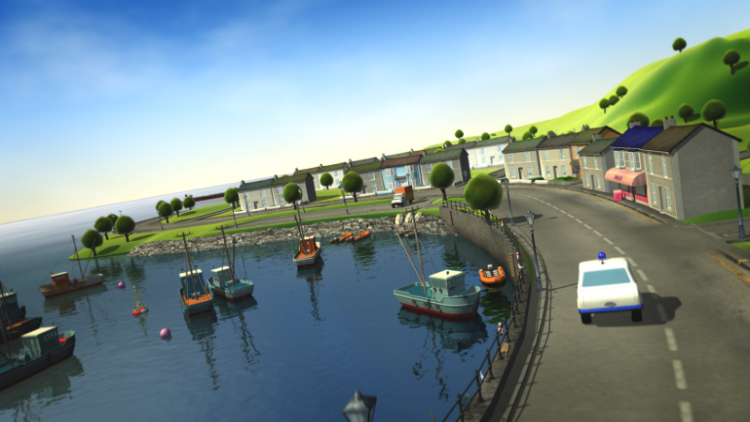 Each house in the village brims with games and places of interest tailored specifically to each character. 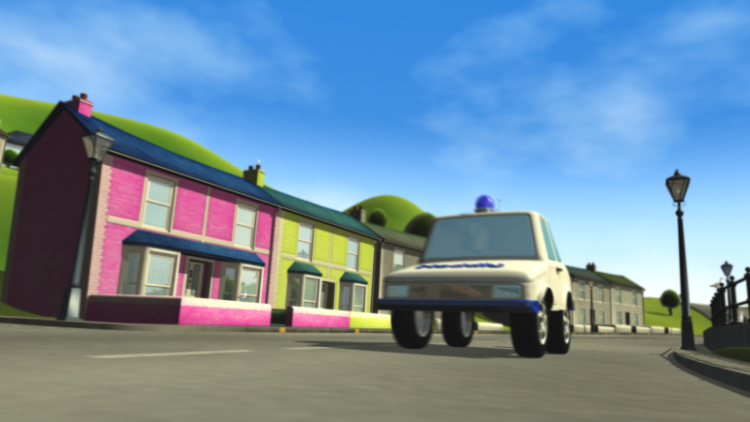 The houses were on a timed opening schedule that ran in tandem with the story arc of the TV show. 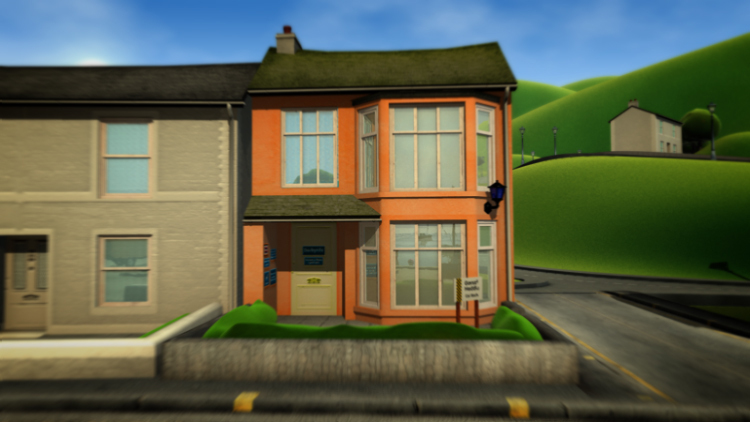 Once the particular character from the village was featured in the televised programme the house was ‘opened’ to the user. This process strengthened the links between the TX schedule and the online life cycle of the site in a real effort at achieving a true 360 degree production experience.